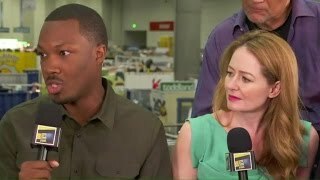 24: Legacy cast members Corey Hawkins, Miranda Otto, Jimmy Smits chat about the series at San Diego Comic-Con 2016. 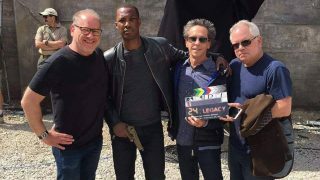 FOX just held a 30 minute panel for 24: Legacy at San Diego Comic-Con 2016. We’ve collected all the live tweets from it below. FOX has announced a 24: Legacy panel at San Diego Comic-Con 2016. 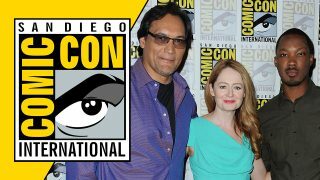 Series stars Corey Hawkins, Miranda Otto, and Jimmy Smits will attend, and fans will see exclusive footage from the pilot. 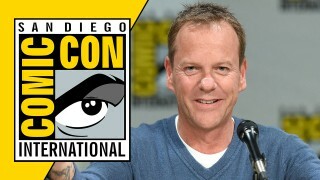 Here’s the full “24” Comic-Con panel with Kiefer Sutherland and director Jon Cassar.  Photos of Kiefer Sutherland and Jon Cassar at the 24: Live Another Day Panel during Comic-Con 2014. 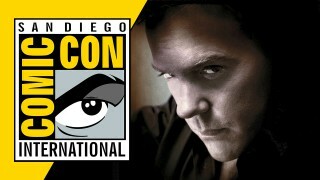 Check out our coverage of the Comic-Con 2014 panel with Kiefer Sutherland, Yvonne Strahovski, and Jon Cassar. 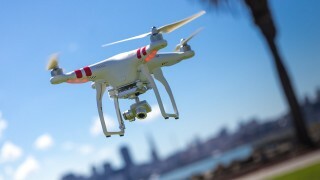 San Diego Comic-Con attendees will have the chance to pilot a drone as part of a promotion for 24: Live Another Day. Yvonne Strahovski will be attending the 24 Comic-Con panel on July 24th in San Diego. 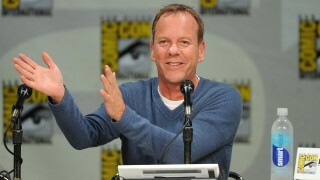 At Comic-Con 2009, Kiefer Sutherland praised 24 fans and thanked them for supporting the show. Thank you, Kiefer! YouTube Link: Teaser of 24 at Comic-Con – More coming soon!